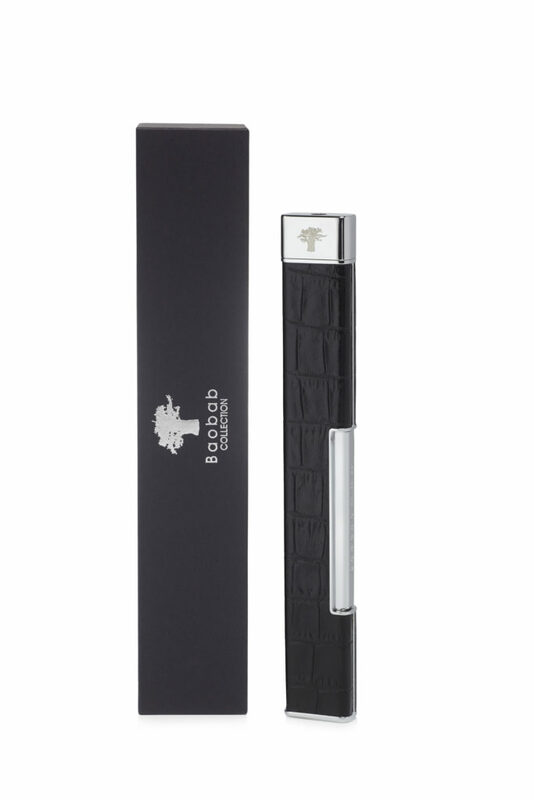 Refillable and adaptable black leather candle lighter. This is the ultimate accessory for the scented candle experience; with its tactile leather covering it is stylish and yet practical. 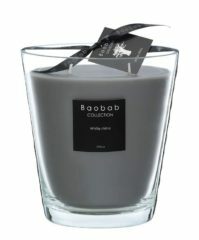 Light your scented candle with sophisticated decadence, the perfect gift with its boxed presentation. 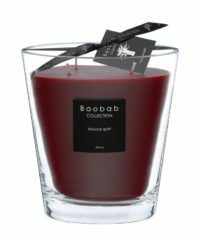 Buy a Baobab candle lighter as a wedding gift or for a special gift and we can guarantee you will want to keep it for yourself. 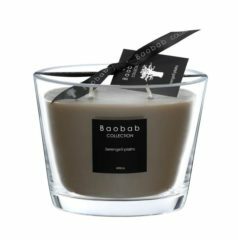 The Baobab collection is inspirational, it is refined after immense research, with only the use of the highest quality ingredients.